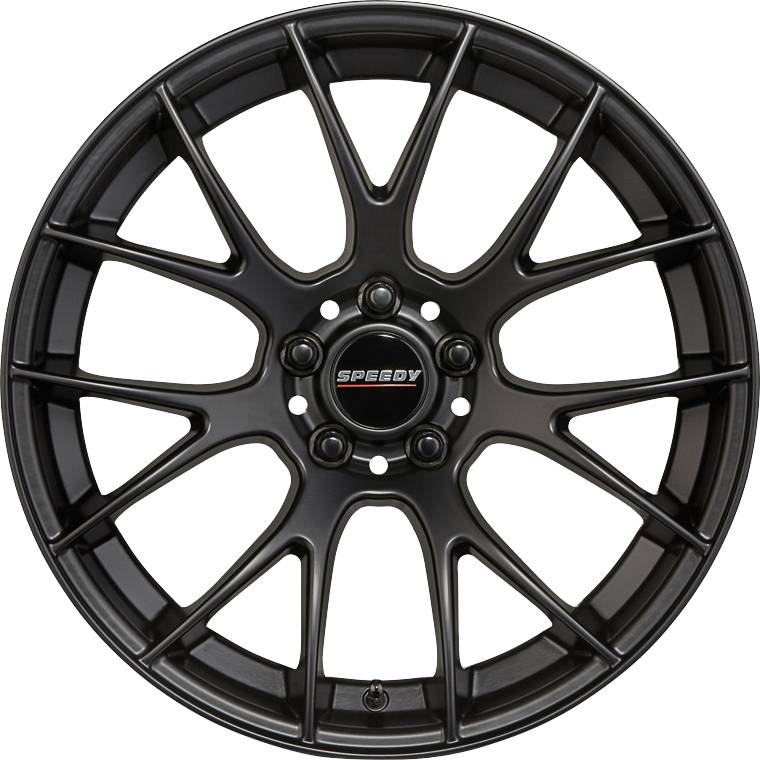 Developed specifically for the newly released S550 Ford Mustang EcoBoost ponycar, the new Impact wheel is a sophisticated euro conceived mesh design, finished in silky Satin Black. Developed specifically for the newly released S550 Ford Mustang EcoBoost ponycar, the new Impact wheel is a sophisticated euro conceived mesh design, finished in silky Satin Black. Transform the appearance of your new EcoBoost Mustang with a set of Impact wheels, without the need to change from your factory OE tyres.